Geoffroy's rousette fruit bats (Rousettus amplexicaudatus) are essential pollinators and seed dispersers. They form colonies of many thousands in caves and abandoned mines where they are extremely vulnerable to extermination. Tens of thousands were killed at a single site in Uganda by people overreacting to fear of Marburg virus. As one who has studied bats worldwide for 60 years, I’m deeply concerned regarding the near avalanche of recent articles that needlessly frighten the public into intolerance of bats and lead to exceptionally large funding requests that prominent epidemiologists believe will actually harm public health by diverting limited resources. Kerry Grens’s article, “Newly Identified Virus Similar to Ebola, Marburg,” on January 9 in The Scientist will aid in the waste of public health funds while spreading needless fear of some of the world’s most valuable and endangered animals. 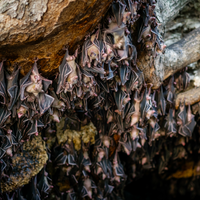 Long repeated claims, such as those in her article, that virus hunters can predict and protect us from pandemics are without foundation, as are their speculations of bats as uniquely dangerous disease reservoirs. Robert Tesh, director of the World Reference Center of Emerging Viruses and Arboviruses and a professor at the University of Texas Medical Branch, has candidly pointed out how claims that viruses can be discovered in time to predict and prevent pandemics are “more PR than science.” He notes that viruses such as Zika and West Nile aren’t newly discovered—yet knowledge of their epidemiology in other continents did not prevent the outbreaks in South, Central, and North America in recent years. These long-known viruses were unpredictably transported to new areas where they spilled over under new conditions. 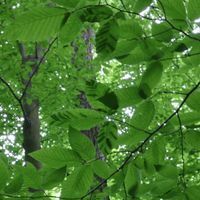 In speaking with Nature in 2017, Michael Osterholm, the director of the Center for Infectious Disease Research and Policy at the University of Minnesota, also suggests that we should invest more in halting diseases already known to be deadly to humans instead of trying to predict which ones will be next to cross over. New viruses can be found wherever we look, and most are innocuous. 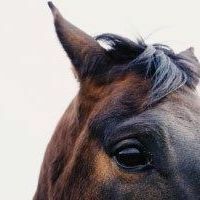 Finding more in the most frequently searched animals isn’t surprising or necessarily indicative of risk. Promoters of virus hunting too often exaggerate even remote risks, making them seem imminent and extreme. Because few people understand viruses or bats the combination is ideal for manipulation to justify large grants. 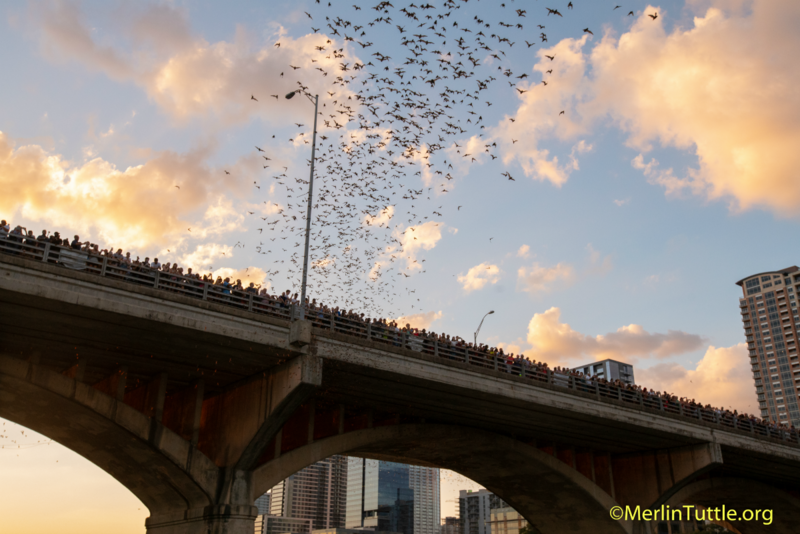 Millions of tourists have observed the spectacular emergences of 1.5 million Brazilian free-tailed bats (Tadarida brasiliensis) in Austin, Texas, without harm. Bat watchers add more than $10 million dollars annually to the local economy. Historically, bats have one of our planet’s finest records of living safely with people, even where millions reside in cities, from Africa and Australia to America. In Austin, Texas, 1.5 million bats live in crevices beneath a mid-town bridge. 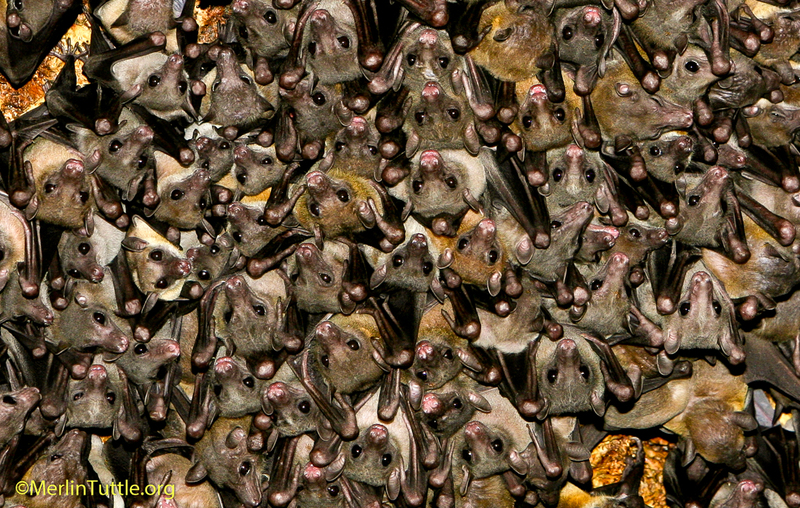 And millions of people have viewed these bats close-up without harm. The bats consume tons of crop pests nightly and attract 10 million tourist dollars annually. Bat numbers are declining alarmingly worldwide, largely due to the intolerance created by needless fear. 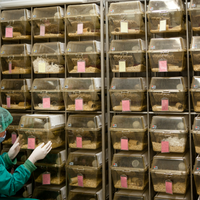 Certainly, there is value in viral research, though claims of predictable prevention of pandemics and the heavy bias toward sampling bats appear to be unwarranted. Isn’t it about time to condemn waste of public health resources and explain that, simply left alone, bats make safe and valuable neighbors? Merlin Tuttle is the executive director of Merlin Tuttle’s Bat Conservation and a research associate at the University of Texas.